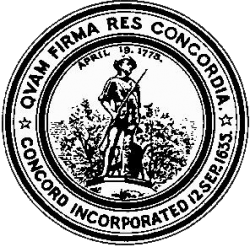 Concord is a town in Middlesex County, Massachusetts, in the United States. At the 2010 census, the town population was 17,668. The United States Census Bureau considers Concord part of Greater Boston.